Enerac 500-1 Combustion Analyzer is designed to help you meet the challenges of a rapidly changing regulatory environment. It is flexible and easy to use. Enerac 500-1 measures O2 or you can choose another sensor instead to measure: O2, CO, NO, NO2 or SO2. 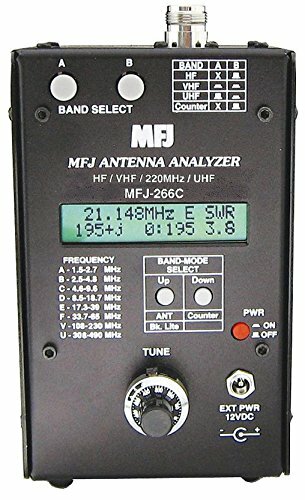 This basic model comes with and one sensor. Equally at home with a simple combustion test, or with the monitoring of more sophisticated emissions reduction systems, the Enerac 500-1 is designed to provide years of trouble-free service. It is flexible enough to be tailored to meet your specific needs yet simple enough to be completely maintained in the field. Simple design, rugged construction and an impressive array of options are its hallmark. Designed as a field workhorse, the Enerac 500-1 can be upgraded at any time to meet your changing needs. 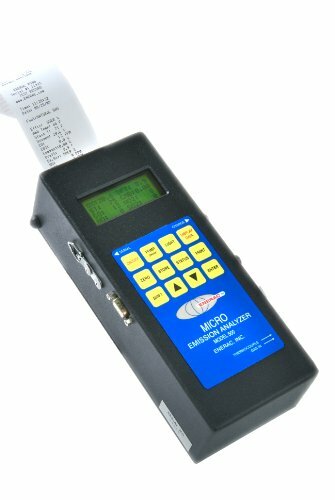 The Enerac 500-1 provides a comprehensive range of automatic emissions calculations (Grams/Brake Horsepower Hour, Pound/Million BTU), advanced Enerac Windows software, two-way communications, and factory support. Enerac 500-1 is designed to help you meet your monitoring needs at an affordable price. 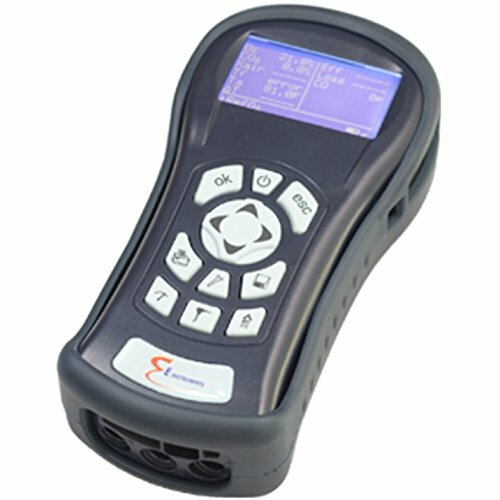 BTU900-3 Bluetooth Emissions and Combustion Gas Analyzer. O₂, CO, CO₂, NO/NOx, Efficiency, Excess Air, Draft, Pressure, Temperature. 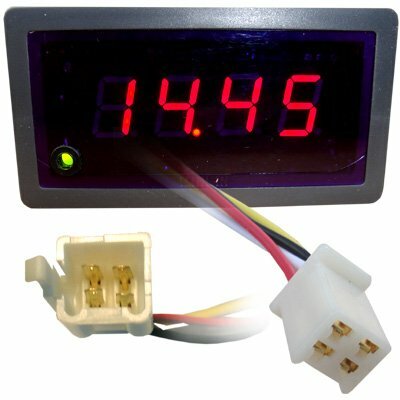 Auto Outdoor Temp & Calcs for High-Efficiency & Condensing Units. 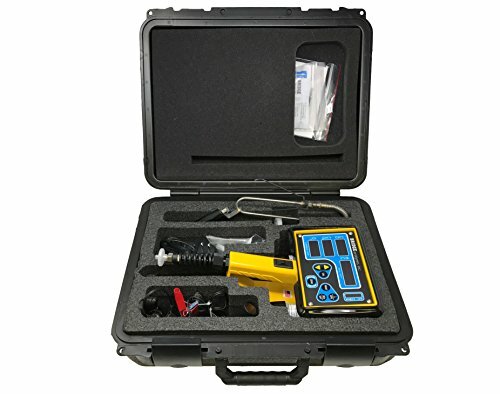 EGA 4 gas analyzer (CO, HC, CO2, O2) Includes; Exhaust probe and hoses, Cigarette lighter power plug and cable, Vehicle battery clips on-board battery and external wall mounted 12 VDC supply and manual. Shipped in a hard carrying/storage case with spare filter set. 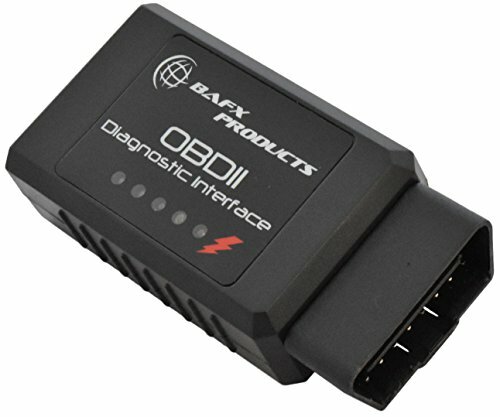 EGA analyzers are used by fork lift service technicians, motorcycle enthusiasts, automotive repair facilities and indoor vehicle operators across North America to performance tune engines and/or diagnose and confirm proper exhaust emission levels. Our hand held units include a 2-gas, 4-gas and 5-gas analyzer. The 2-gas unit measures CO and HC. The 4-gas unit measures CO, CO2, O2 and HC. 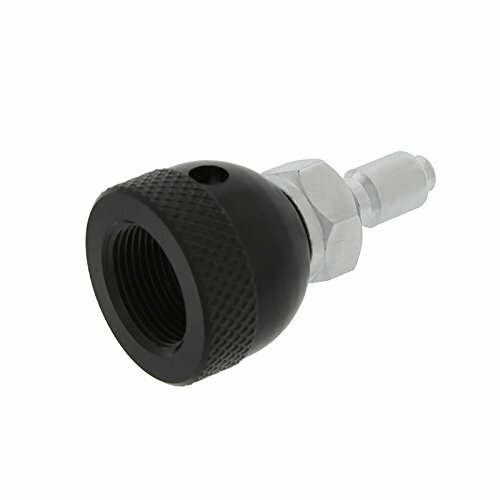 The 5-gas unit measures CO, CO2, O2, HC and NOx. Enerac 500-9 Combustion Gas Analyzer is designed to help you meet the challenges of a rapidly changing regulatory environment. Enerac 500-9 is flexible and easy to use. It measures Draft, Temperature, NO-NO2-CO-O2, and Combustibles. Enerac 500-9 includes Printer, Blue-tooth, and Cooler. Equally at home with a simple combustion test, or with the monitoring of more sophisticated emissions reduction systems, the Enerac 500-9 is designed to provide years of trouble-free service. It is flexible enough to be tailored to meet your specific needs yet simple enough to be completely maintained in the field. Simple design, rugged construction and an impressive array of options are its hallmark. Designed as a field workhorse, the Enerac 500-9 can be upgraded at any time to meet your changing needs. The Enerac 500-9 provides a comprehensive range of automatic emissions calculations (Grams/Brake Horsepower Hour, Pound/Million BTU), advanced Enerac Windows software, two-way communications, and factory support. 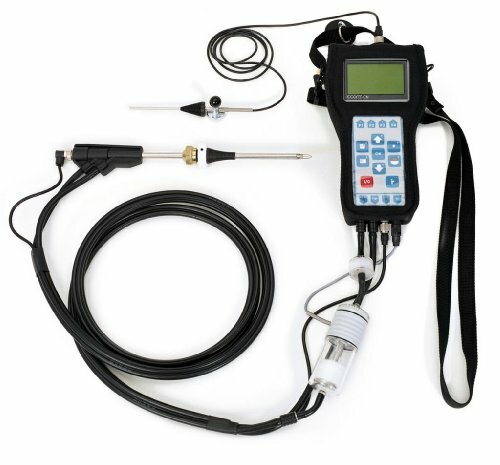 The DGX Palm D Oxygen Analyzer BC Hose Adapter, 2 LPM Flow - Use this with your Palm D Analyzer to allow you to check your tank mix with your BC inflator hose. No regulator removal is required. Check your tank mix on the boat immediately before the dive for safety. Fast and convenient. 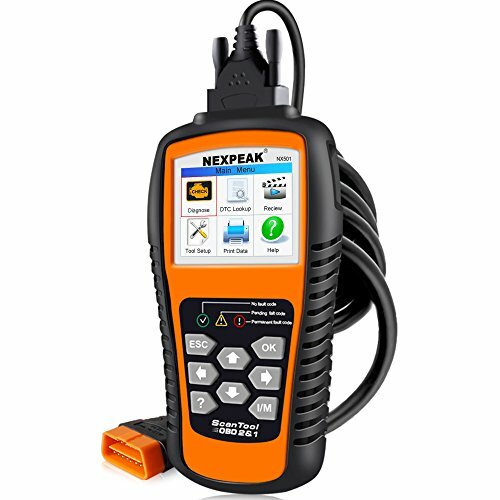 Copyright © Wholesalion.com 2019 - The Best Prices On Emissions Analyzer Online.